I have always loved the 4th of July. I have celebrated with picnics, parades and pageantry. This year I am celebrating, and I am listening to the voices that are often disregarded on the 4th. 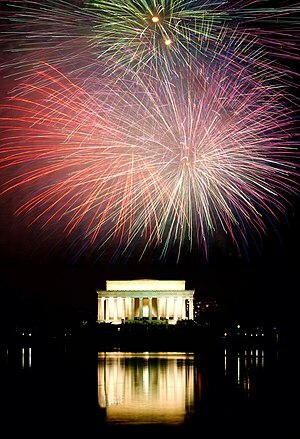 May you and yours have a safe and wonderful 4th of July!